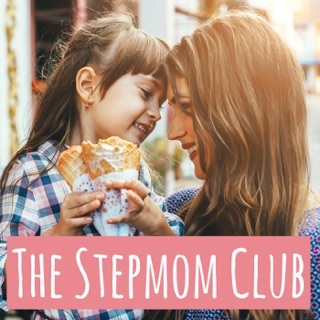 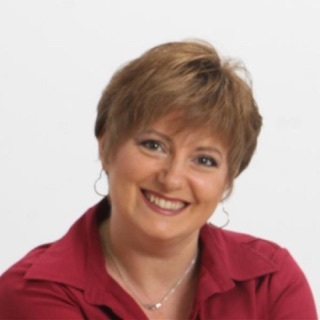 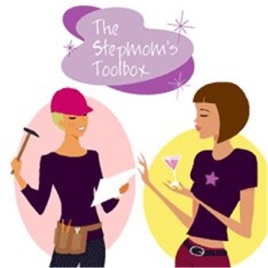 The Stepmom's Toolbox provides tips, tools, and resources for stepmoms everywhere! 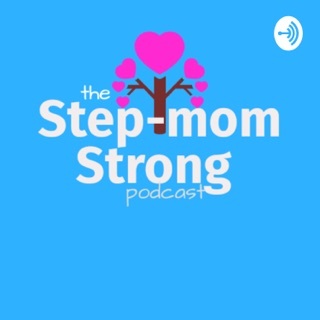 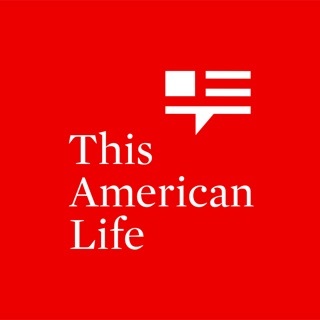 Barb Goldberg, The Evil Stepmom Speaks. 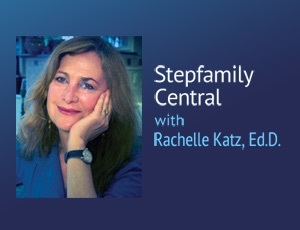 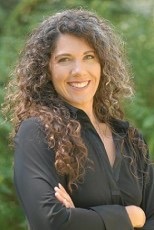 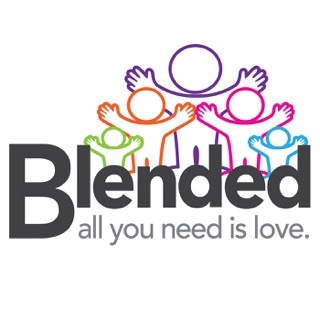 Stepfamily Central – Rachelle Katz, Ed.D.